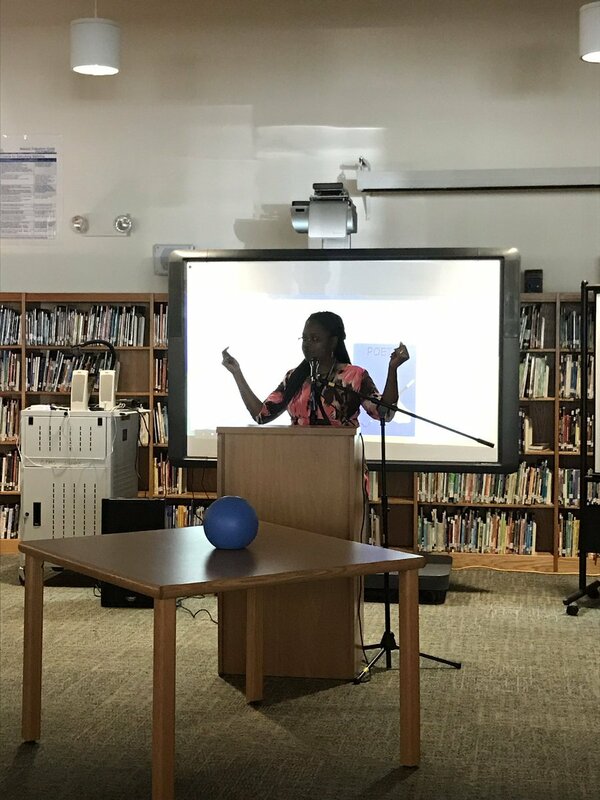 We believe every class, meeting and event is an opportunity to change lives. But that’s only possible if people can hear and learn from each other. Our mission IS to give everyone a chance to participate in a fun and exciting way. 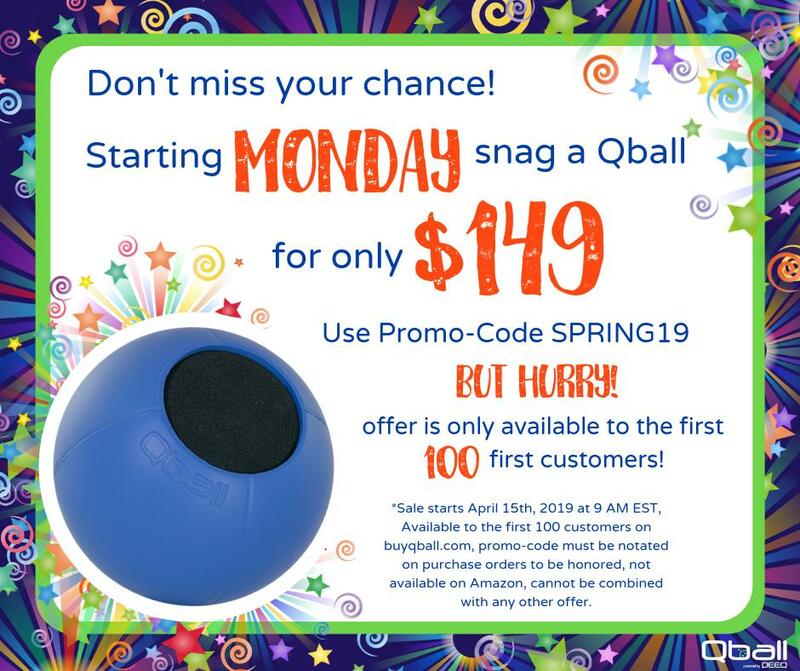 Purchase your Qball online or submit a purchase order. Plugs into your audio system with a standard AUX cable. Soft, yet durable foam is easy to throw and catch. The throwable wireless microphone - perfect for classrooms, conference rooms, training and anywhere else people need a voice! With features like: CD quality sound, 10+ hours of talk time, and 75 ft. range, how can you miss out on this amazing opportunity! $ 179.00 Or 3 interest-free payments of $60 with Affirm. The throwable wireless microphone - perfect for conferences and events that have an existing audio system! Get the flexibility of using your own equipment with the durability and usability the Qball is known for. With features like: Sure & Sennheiser compatible, Easy-Mute, 80+ hour battery life, how can you miss out on this amazing opportunity! $249 Or 3 interest-free payments of $83 with Affirm. 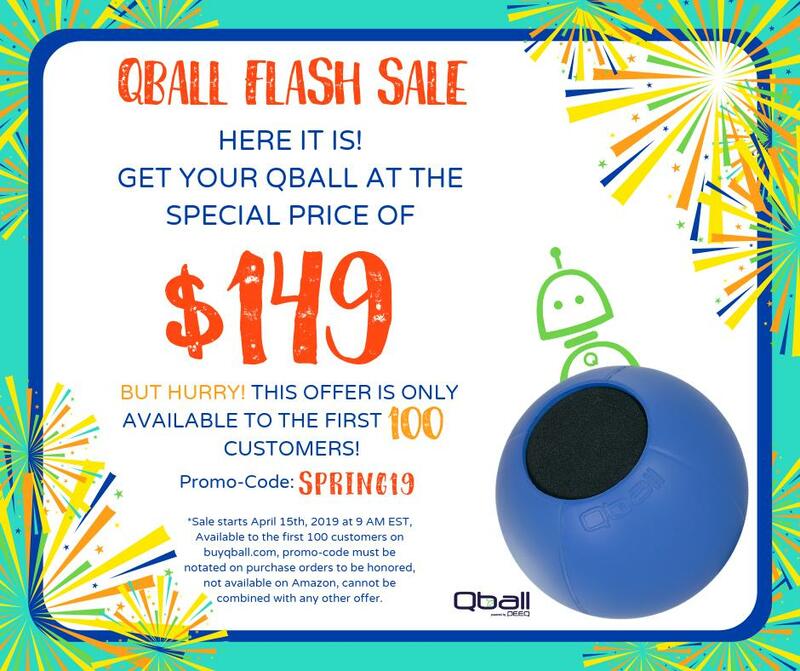 Take engagement to the next level by customizing your Qball! Use a cover to add your company colors and logo, or create a design all of your own. Don't miss an opportunity to get your brand out there. Starting at $35 Or 3 interest-free payments of $12 with Affirm. An extra Qball to make sure everyone in your extra large group can participate and is heard. The Qball Buddy Kit syncs with your existing Qball receiver, so you can have two microphones talking at once! $124 Or 3 interest-free payments of $42 with Affirm. Easily clip-on the microphone to amplify your voice in trainings, on a stage, and more! The microphone syncs with your existing Qball receiver, so there is no additional hardware needed. Easily clip-on the microphone to amplify your voice in the classroom, trainings, on a stage, and more! Save your voice, save your health with the Presenter Microphone. The microphone syncs with your existing Qball receiver, so there is no additional hardware needed. $99 Or 3 interest-free payments of $33 with Affirm.